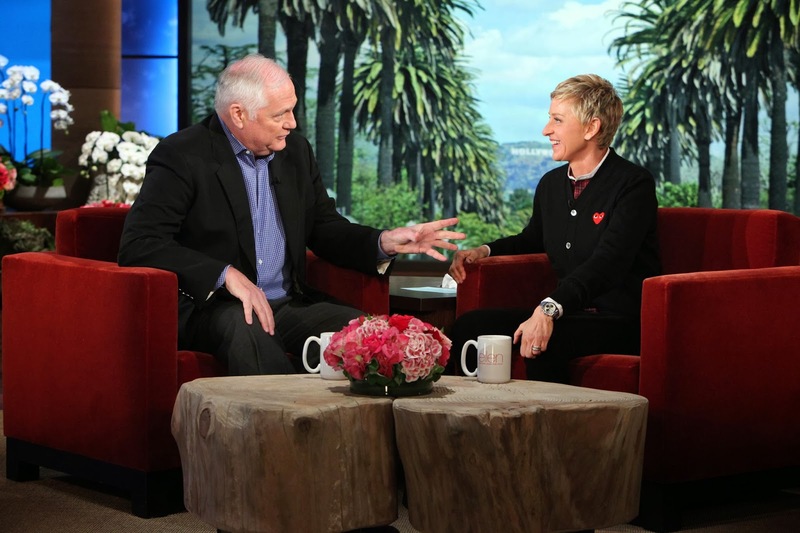 Dale will appear on The Ellen Degeneres show today at 1pm on NBC to debate the topic further. Or view his segment here! Congrats to Dale for the recognition and for being an amazing citizen and champion for our city!